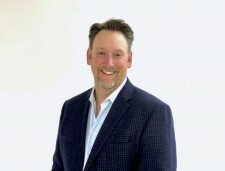 Arvato Systems Names Don Rohrer II, Sales Manager, Western Region US | Arvato Systems | IT Strategy. Solutions. Innovation. 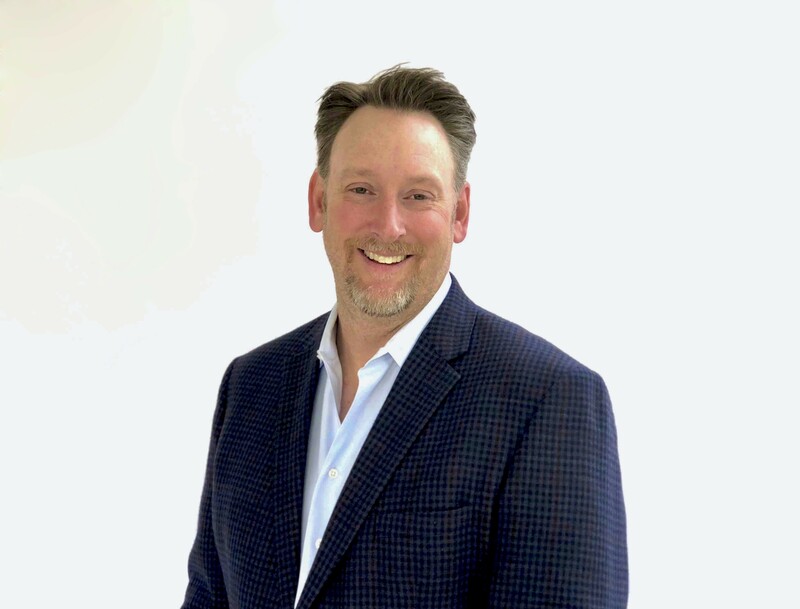 NEW YORK, March 28, 2018	(Newswire.com) - Arvato Systems announced today that Don Rohrer II has been named Sales Manager for the Western Region U.S.
With over 20 years of experience, Don Rohrer II is a recognized sales executive and a well-known in the Media & Entertainment industry. Rohrer joins Arvato Systems from Avid Technology where he has spent the last five years working with local partners to bring real value to content creators. Prior to Avid, Rohrer held a number of management positions over an 11-year period with Wexler Video, driving significant growth in the rental business during that time. “I’m excited to be joining the Arvato Systems team and educating the market on the Arvato Systems difference. With the hypergrowth in media creation and the need to manage assets and complex workflows, Arvato Systems is perfectly positioned to deliver solutions to the M&E industry,” said Rohrer. Rohrer holds a Bachelor’s degree from the California State Polytechnic University, Pomona, in Communications. Don will be among the team representing Arvato Systems at the upcoming NAB Show in Las Vegas. Meet him at booth SU6714 or pre-schedule a meeting via IT.Arvato.com/nab2018.